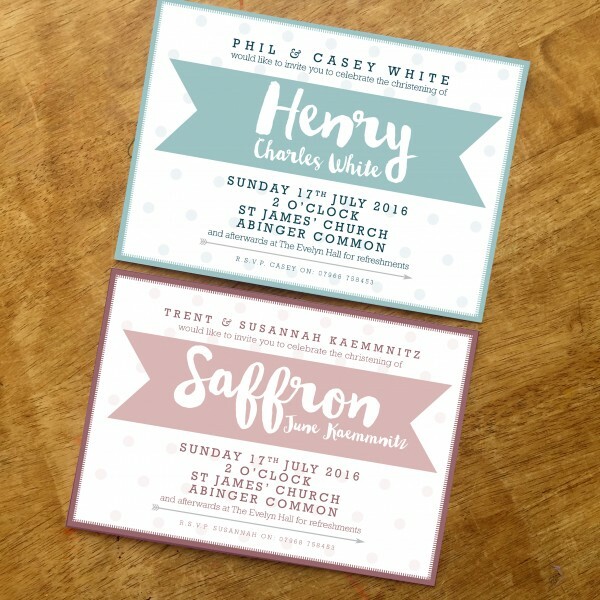 At Tigerlily we also offer christening and party invitations and accessories. 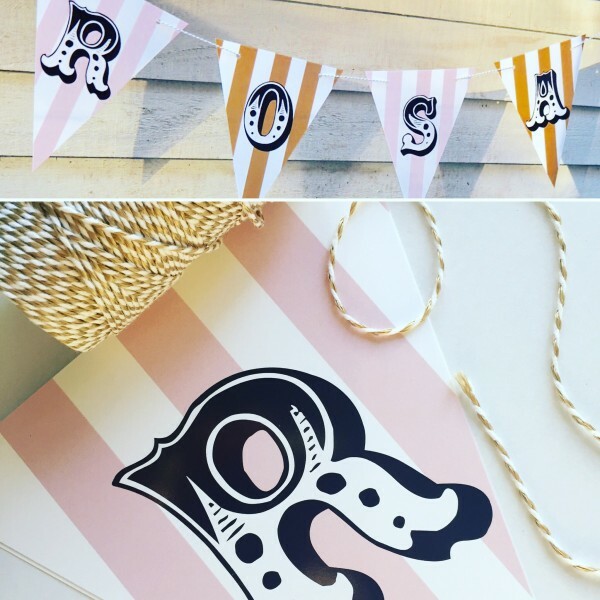 Check out our circus-themed designs with matching bunting. 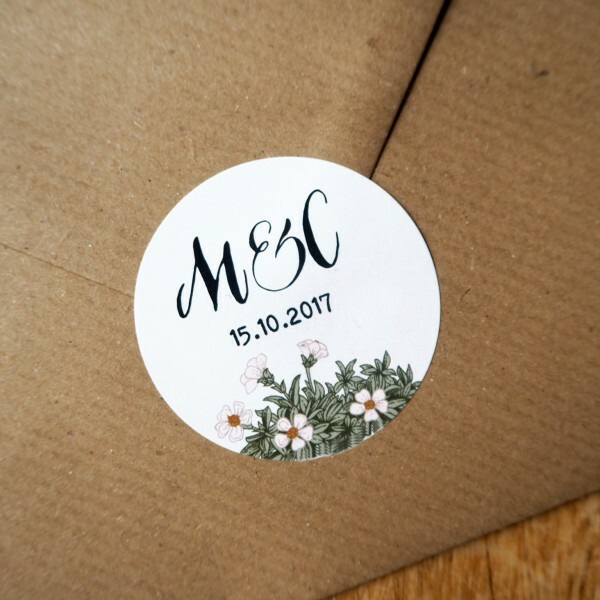 We can create items just for you, so if you need signage, menus or anything else, we can design in the style that you have chosen. Contact us with your ideas! 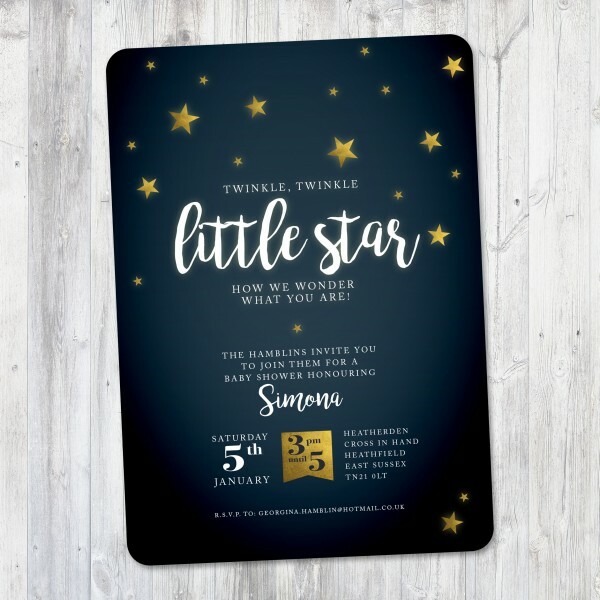 A retro-style stripe design that works with a contemporary and vintage selection of typefaces to cre..
A sweet baby shower invitation - 'Twinkle, twinkle little star, how we wonder what you are! 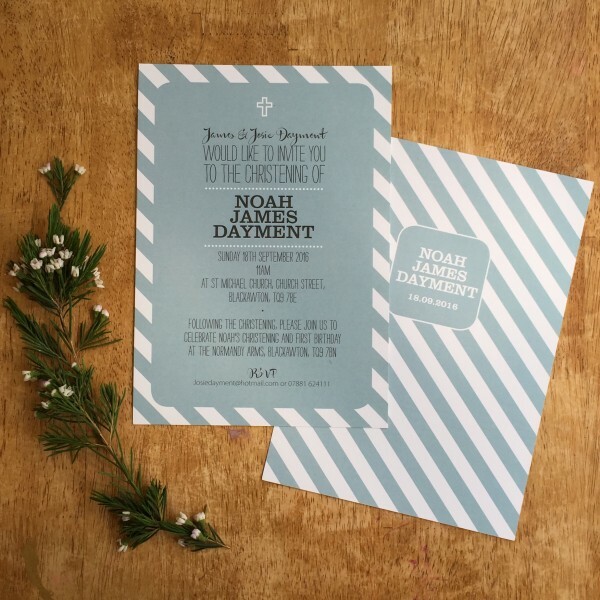 'This lov..
A cute polka dot A5 invitation design for your child’s christening/baptism.Choose from powder blue o..
A simple but lovely star design that works with a contemporary selection of typefaces to create a st.. 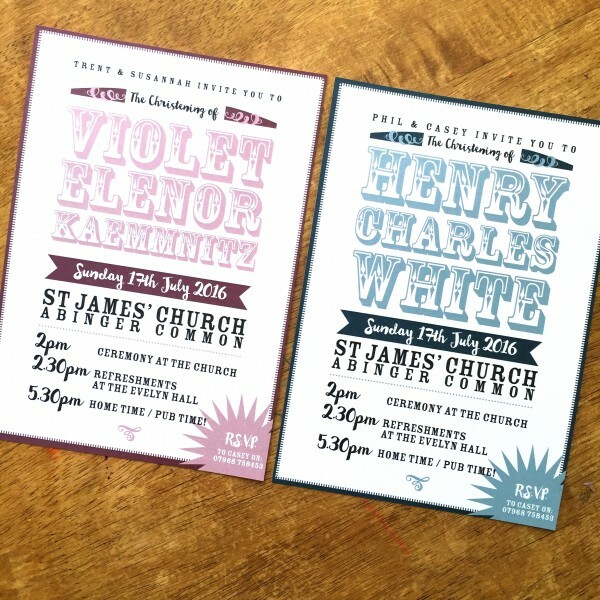 This gorgeous name bunting will give your child's christening a beautiful personalised look.The bunt.. Roll up! Roll up! 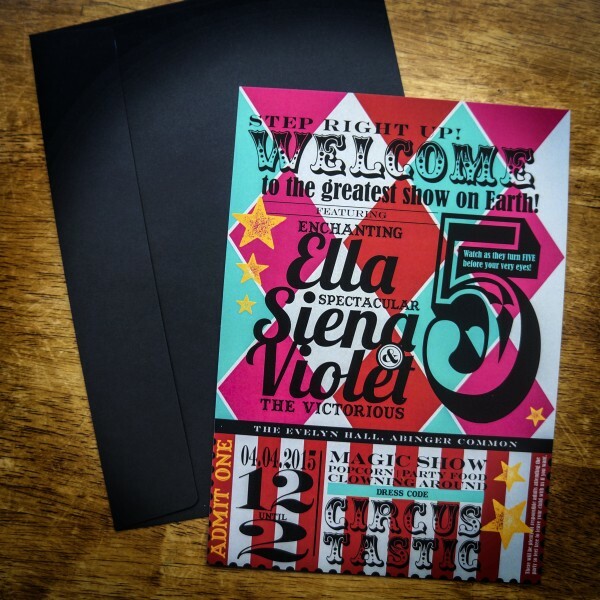 This vintage circus design will certainly set the tone for a fun-filled party!Thes.. ROLL UP! ROLL UP! 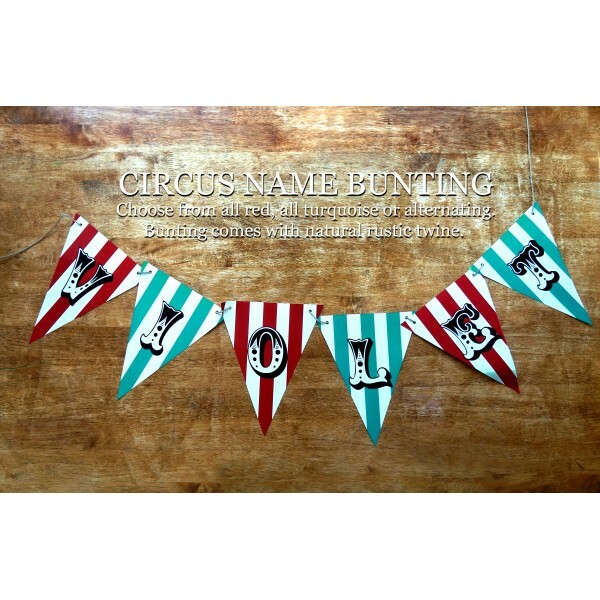 This vibrant and quirky circus name bunting will give your wedding or party a show.. ROLL UP! ROLL UP! 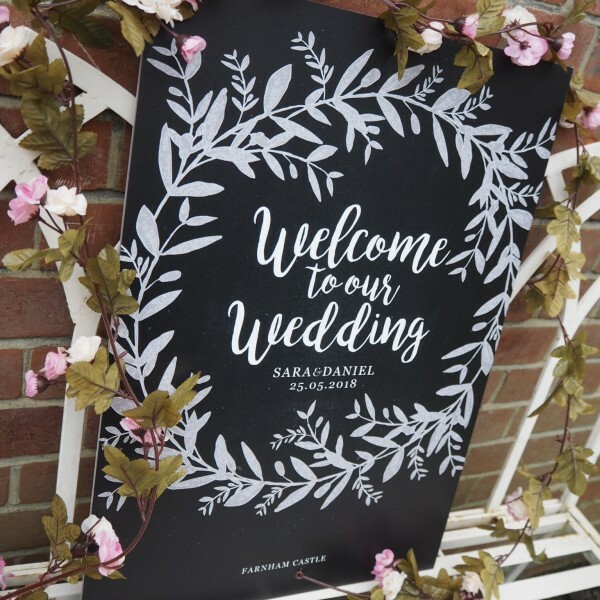 This vibrant and quirky circus welcome board will give your wedding or party a sho..